Powar presented his version of the events that led to the breakdown of his equation with Mithali. Indian women’s cricket coach Ramesh Powar has claimed in his report to the BCCI that Mithali Raj threatened to retire midway through the World T20 after being denied the opening slot. As per a report in PTI, Powar presented his version of the events that led to the breakdown of his equation with Mithali. 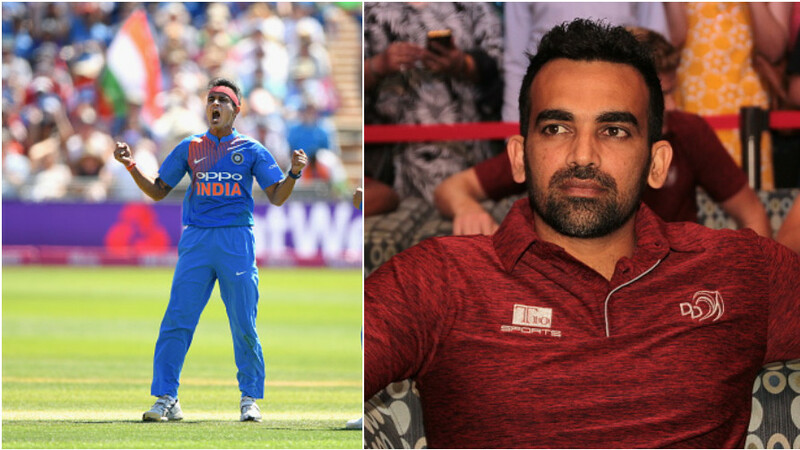 Powar’s side of the story came in the public domain after Mithali alleged that the former spinner was out to destroy her and humiliated her during the marquee event in Windies. Powar’s 10-page tour report is almost entirely on Mithali, covering nearly five pages in all. He met BCCI CEO Rahul Johri and GM (Cricket Operations) Saba Karim at the Board headquarters in Mumbai on Wednesday to submit it. “I hope Mithali stops blackmailing, pressurising coaches and putting her interest first than the team,” Powar said while reviewing Mithali’s performance in the tournament. Powar clarified that the decision to push her down the order was taken after due discussion with her but it still led to chaos. India's decision to drop Mithali for the all-important semi-final against England came under the scanner after they suffered an eight-wicket defeat in Antigua on Thursday (November 22). 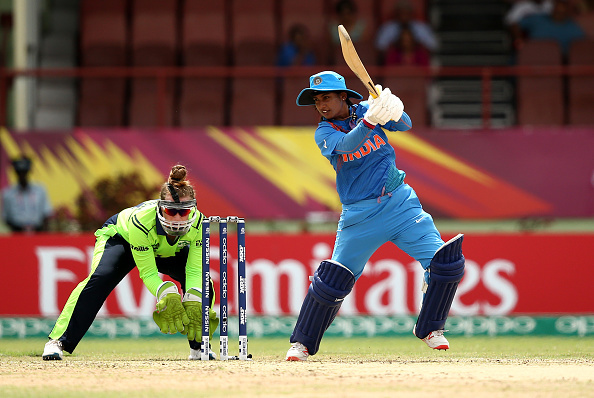 Mithali had batted twice in the tournament, registering the scores of 56 and 51 against Pakistan and Ireland respectively. Responding to Mithali’s claim that he asked her to not even show up at the ground for the last round robin clash against the Southern Stars, Powar said he merely asked her to rest at the hotel to recover from a niggle. “She couldn’t understand her role and adapt to the team plan and played for her personal milestones,” Powar stated. He also wrote that she couldn’t field outside the inner circle due to fitness issues and that her attitude affected the team’s preparations for the semi-finals. “Her irresponsible behaviour took my time away as I was supposed to speak with few players regarding preparations of all important semi-final match, which could not happen. It’s not always about individual milestones, it’s always about team strategies and executions (team first),” Powar alleged.